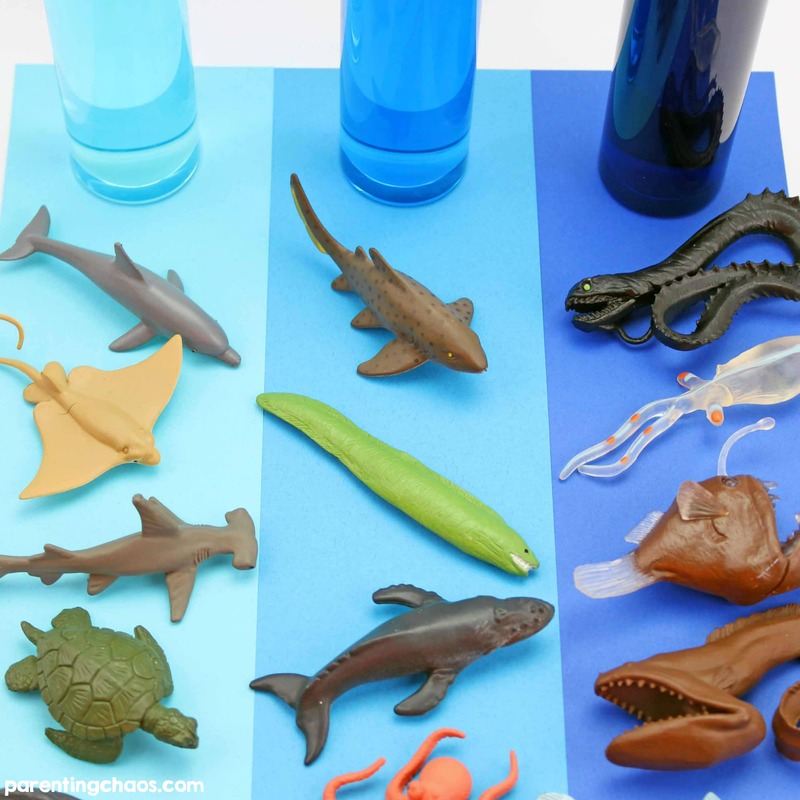 Explore the depths of the ocean with these fun Ocean Layers Sensory Bottles. 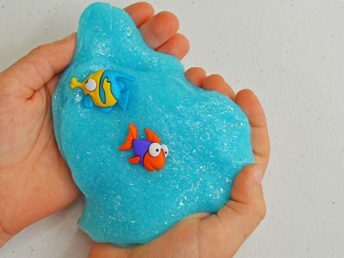 This is a fantastic sensory/science activity that your child is sure to love! 1. Fill the bottles with water. Add blue food coloring to each bottle. You want the bottles to go from very light blue to dark blue. 2. Screw the caps on the bottles and give them a gentle shake. If needed add a bit of superglue to the inside of the lid before securing to prevent kids from opening. 3. 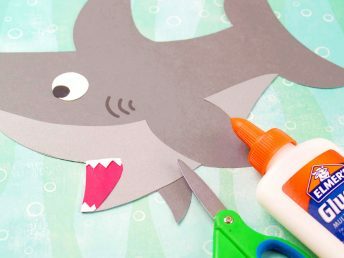 Cut strips of blue card-stock or construction paper. Glue them together from the lightest blue to the darkest blue. 4. Place the bottles of water on each zone. 5. 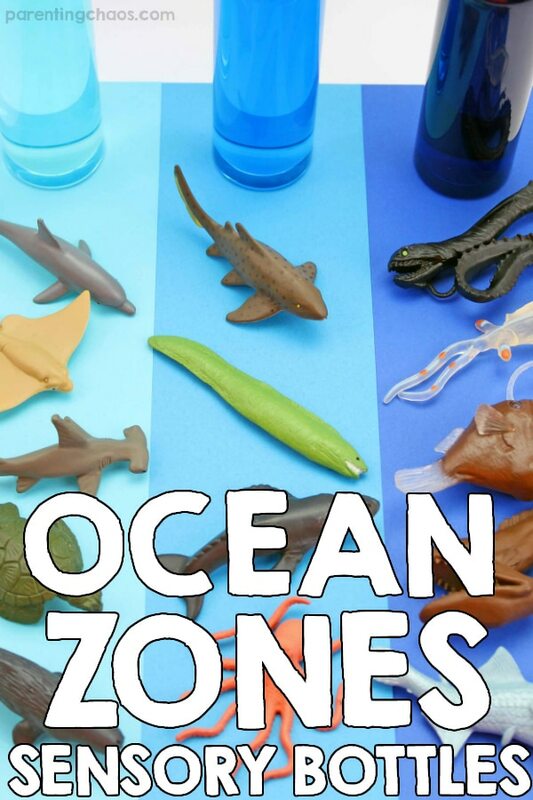 Have kids place the ocean animals that live in each zone on the right area. The lightest blue water represents The Sunlight Zone. In this zone you can find ocean animals such as Humpback Whales, Sea Turtles, Hammerhead Sharks, Stingrays and Dolphins. The teal blue water represents The Twilight Zone. In this zone you can find ocean animals such as Eels, Gray Whales, Angel Sharks and Octopus. The dark blue water represents The Midnight Zone. 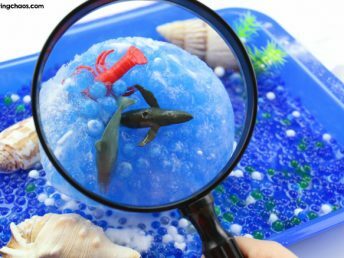 In this zone you can find ocean animals such as Black Swallower Eels, Anglerfish, Viperfish, Deep Sea Dragonfish and Glass Squids. The ocean includes two more zones that you most definitely could include in this activity; Abyss and Trenches. If you choose to include these zones you will need to use green and red food dye in addition to the blue to get them dark enough. 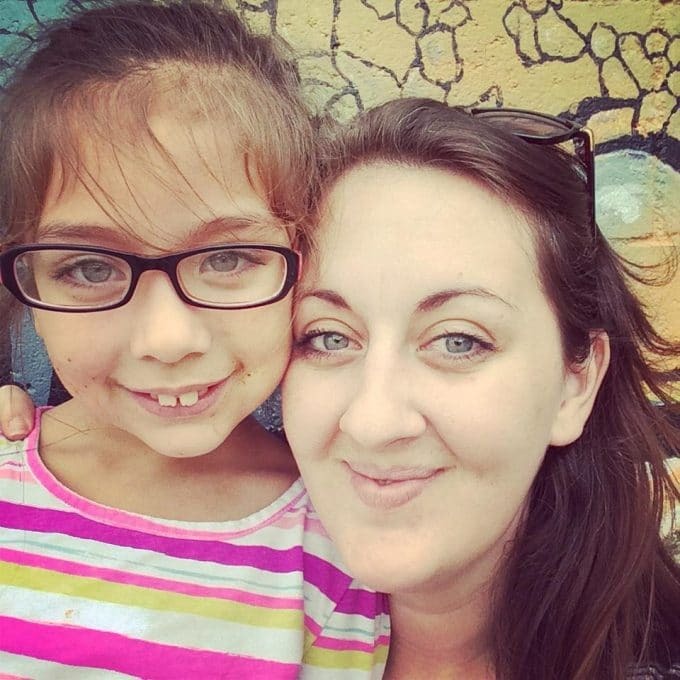 As you discuss the types of animals in each zone with your child you can also prompt them to explore what helps them survive in their environment. What type of food exists in the zone? How have the animals adapted to the amount of light? Does the volume of predators change depending on the zone? As we explored this activity my kids had a ton of questions. My three favorite books for helping me navigate their questions were: A Day in the Deep, Ocean: A Visual Encyclopedia, and Down Down Down. 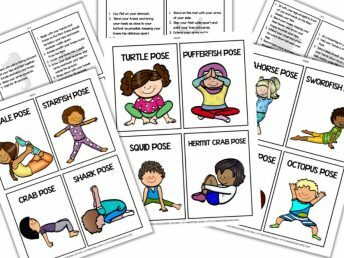 If you aren’t doing this activity right this second, don’t forget to pin this post so you can easily find it later!